The design of deep level backfill distribution systems for hydraulic and paste backfill was revolutionized by Paterson & Cooke’s full flow design methodology. Our expertise covers recipe formation, backfill production plants, pump and pipeline delivery systems through to stope placement. Paterson & Cooke continues to set the standard for backfill service by performing our own in-house test work. We understand the science behind the solution and are able to implement robust designs that have been proven in the field through feedback from our commissioning teams – we know what works and what doesn’t. Our staff have experience in contracted paste backfill placement, particularly in filling abandoned tunnels with only remote access. 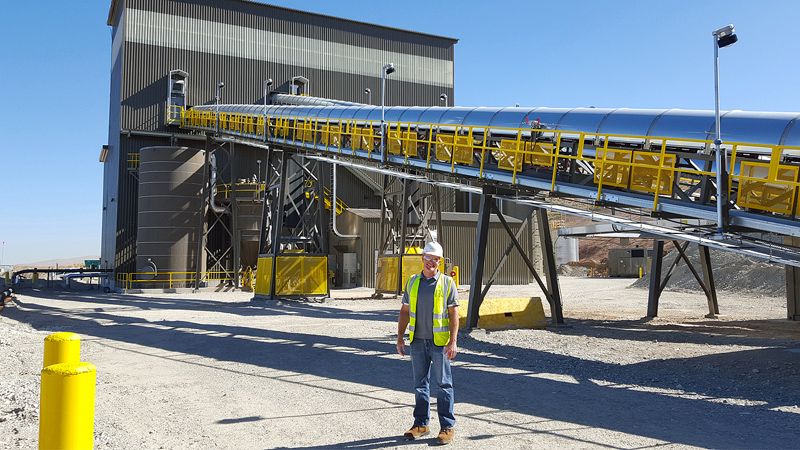 We work with our equipment subcontractors to develop the feed materials and recipes, build the mobile process for backfill production and placement and implement the quality control and video monitoring program. Contract terms are negotiable and could involve a one-off system design and handover, or on-going delivery contracts where the owner pays by the hour or by the tonne placed. Our services include laboratory testing, backfill mix design and binder optimization, feasibility studies, engineering, commissioning and start-up as well as on-site training and contracted backfill placement. Paterson & Cooke completed Engineering studies, test work through detailed engineering, commissioning and training for Newmont on their 200 t/h paste plant and underground distribution system. The design incorporates reclaimed historic tailings and crushed aggregate with high-pressure pumping of cemented paste to underground stopes. 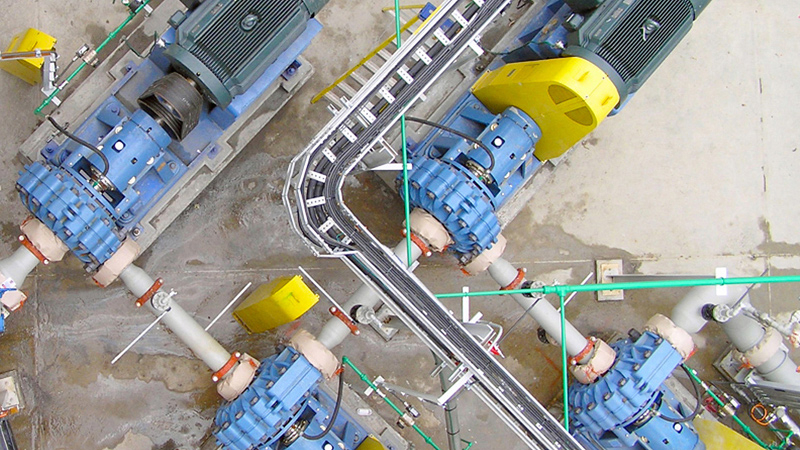 Paterson & Cooke was responsible for process design, detailed mechanical and piping design, steady-state and transient hydraulic design as well as procurement and construction support, training and commissioning management. Backfill strength test campaign, de-watering and flow behaviour tests and the completion of the feasibility study and front end design of the paste preparation plant and underground reticulation system. 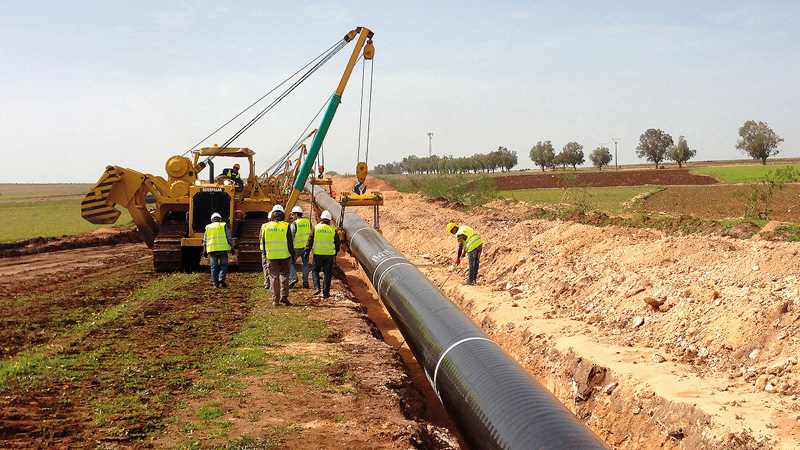 Plant troubleshooting, design of upgrades, engineering of the underground distribution system, commissioning and training of this paste backfill system in western Turkey. Paterson & Cooke provides consulting support in the form of regular audits for management plant manuals and training for new operators. Paterson & Cooke has expanded its backfill consulting network and Vale is one client in particular who as relied on us to cover hydraulic fill modelling (including software development), tailings optimization for the Sudbury basin, laboratory testing, reliability audits of most of their backfill systems and backfill support studies for their new mines. Engineering support to this world leader in paste operations, Paterson & Cooke worked with Barrick to develop their underground distribution system standards and designed the reticulation system and presented backfill workshops for their Goldstrike Mine in Nevada. Our work also extends to paste fill recipe improvement through cycloning and unique binder amendments. Detailed engineering and commissioning of a 1 km deep and 11 km horizontal potash backfill system. High pressure energy dissipaters developed by Paterson & Cooke allow the system to start up and shut down in a controlled manner ensuring that the system always operates under full flow conditions. System analysis and design, as well as material testing and modelling of the Raposos Mine backfill pipeline distribution system for Mineração Morro Velho in Brazil. Test work, hydraulic design, front end engineering and commissioning of the pumped paste fill system transporting 3 300 t/d of paste.